How to protect Folder Options Missing ?? 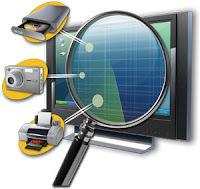 The persons those who use PC they usually face this problem that they could not find their Folder Options menu in there tool bar Tools menu. This Folder option is very useful. 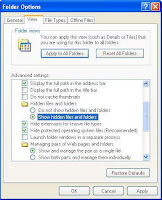 We need this Folder Options menu for Showing file format, to show and hide file viewing etc. 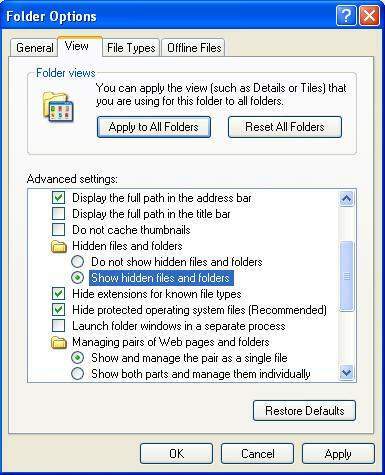 If we hide any file and after a few days latter we see that we could not find Folder Options and we become tensed how we view my hidden file. 1. Now go to Run and type "gpedit.msc". 2. 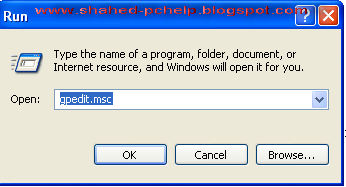 Then goto User Configuration > Administrative templates > Windows Component > Windows Explorer. 3. 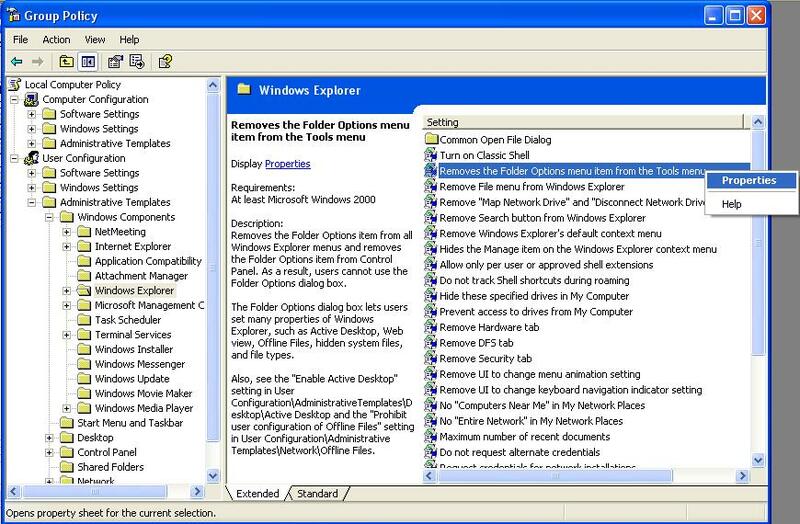 Go to Windows Explorer and you will find the 3rd option on the right side of screen "Removes the Folder Option menu item from the Tools menu"
4. 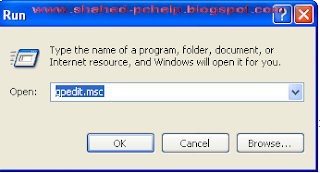 Just check it, if it is not configured then change it to enable by double clicking on it and after applying again set it to not configured.